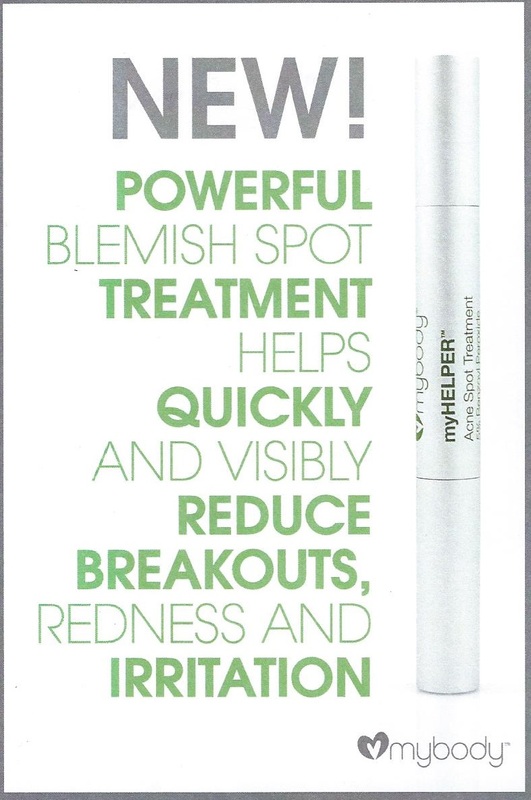 This powerful, fast-acting treatment is a must have for unwanted blemishes to boost skin clarity and self-confidence and features 5% Benzoyl Peroxide that has been enhanced by MyBody’s advanced bioemulsion delivery system. This system can eradicate p. Acnes bacteria more effectively and help minimize any redness and swelling. This pocket-sized pen can quickly and visibly reduce breakouts with less irritation and dryness compared to typical Benzoyl Peroxide products. Contact Dr. McMahan or Jenna for more information about myHELPER or other myBODY products to give you beautiful skin inside and out.